Percy Orlando Leonard Alexander Reginald Bear loves his colorful flannel pajamas more than anything else in the world. 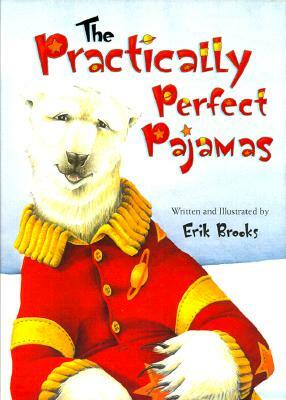 But there's one problem -- all the other polar bears tease him for being the only one to wear pj's. Percy wants to fit in, so he reluctantly packs away his pajamas. The teasing ends, but Percy runs into a whole new set of problems. Distinctive color illustrations follow Percy through his troubles as he learns a meaningful lesson about the importance of being true to himself.